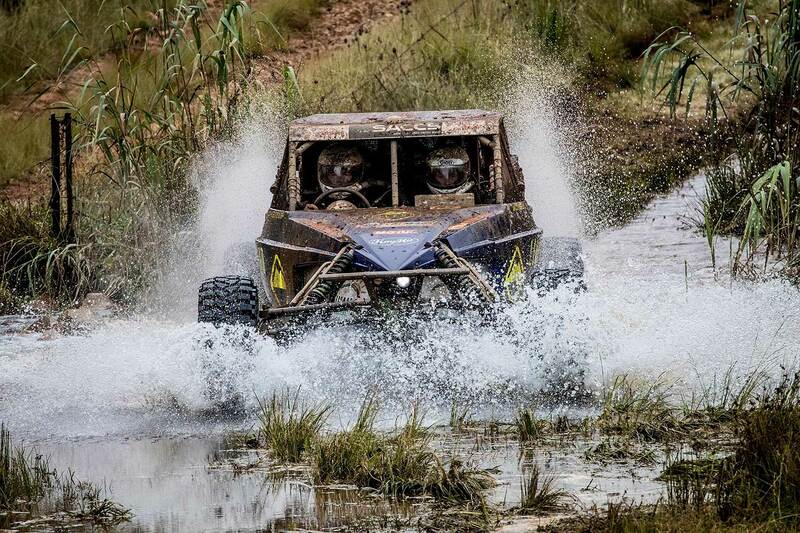 Cross country motor racing enthusiasts who like to combine a little South African history and game viewing with their racing need look no further than the Battlefields 400, in Dundee on May 4 and 5, to satisfy a trio of passions. 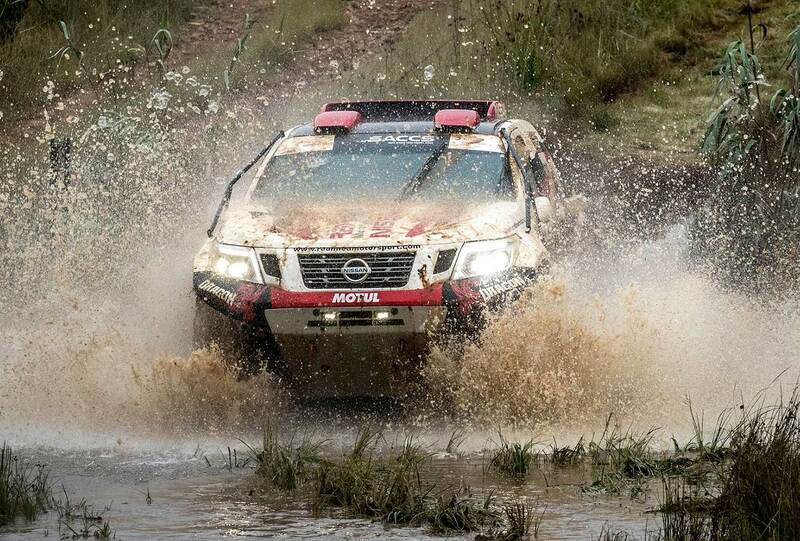 The event is round two of the South African Cross Country Series (SACCS) and is in the heart of KwaZulu-Natal’s battlefield locations where some of the most significant battles between British forces, Boers and Zulus were fought in the 18th century. The sites of the battles of Blood River, Rorke’s Drift, and Isandlwana are a stone’s throw from Dundee as is the Nambiti Big 5 Game Reserve. Race headquarters and the designated service point (DSP) are located at the aptly named Battlefields Lodge, on the outskirts of Dundee, with the lodge renowned for its hospitality and a wide range of homemade fare. The entire area is lush and green after higher than average late season rainfall, and a scenic route includes a variety of terrain ranging from ridges to open fields and combines technical and fast flowing sections. "More than 50 percent of the route is virgin territory and will demand a high level of concentration," said route director Adri Roets. "From a spectator point of view there are good vantage points that are easily accessible from the Battlefields Lodge, and access to these areas and event headquarters is free of charge. 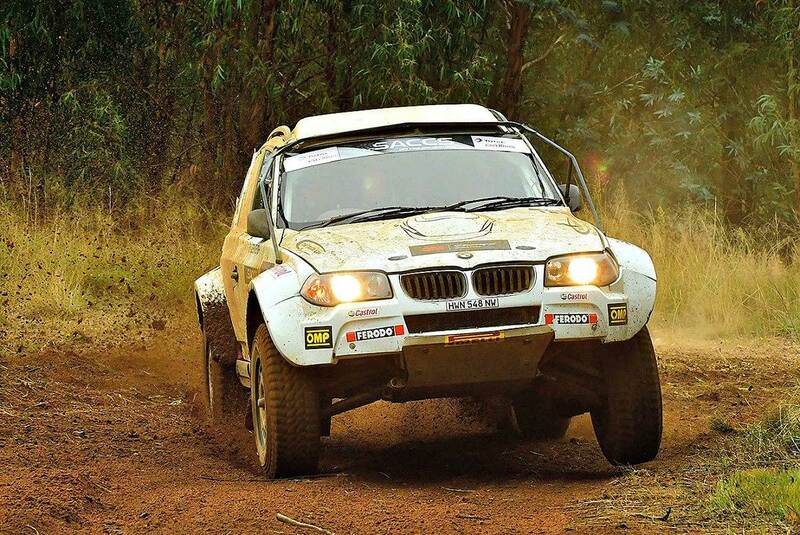 There is something for every enthusiast and the weekend includes the national event, round two of the SxS interprovincial challenge and rounds two and three of the KZN regional championship." From the start competitors will tackle an action packed spectator stage in the outdoor entertainment area at the lodge. That will get proceedings off to a fast start, and from there the event heads north towards Nigsana and the Buffalo River. The route then runs east along the Buffalo River towards Vryheid and Tayside and across Landmansdrift towards Nquthu Road, the Spitskop, Marino Vlakte and the Greytown road. Competitors then head back to the Battlefields Lodge via the Tangeni feed lots. 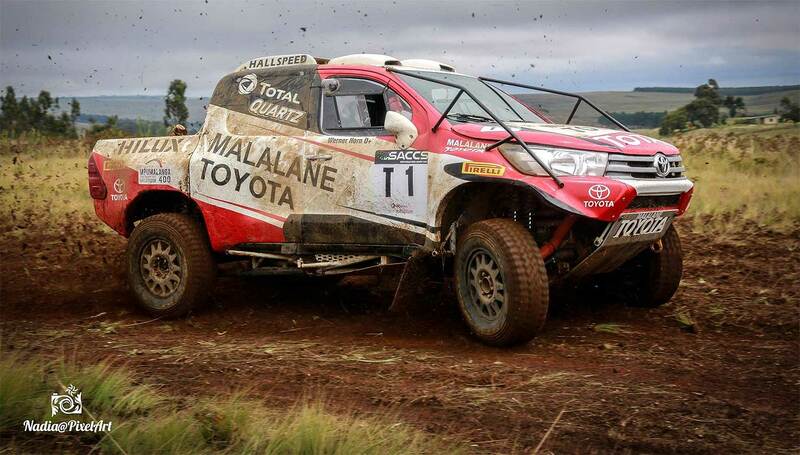 All competitors will complete a 45 kilometer course in the qualifying race on Friday May 4, with the route for the main race to be run over two laps of approximately 170 kilometers. SSV / SxS crews will only complete one loop of the race on Saturday May 5, while for national and regional competitors there will be a compulsory 20 minute service halt and regroup after the completion of the first lap. The qualifying race on Friday May 4 will start at 13:00 and the main race on Saturday May 5 at 08:00. National competitors will be flagged away first followed by the SxS crews and regional competitors. Dundee and surrounding KZN towns are easily accessible from Durban and Pietermaritzburg and major centres in the Free State and Gauteng. Cross country racing enthusiasts can also follow the progress of the event via the RallySafe App.